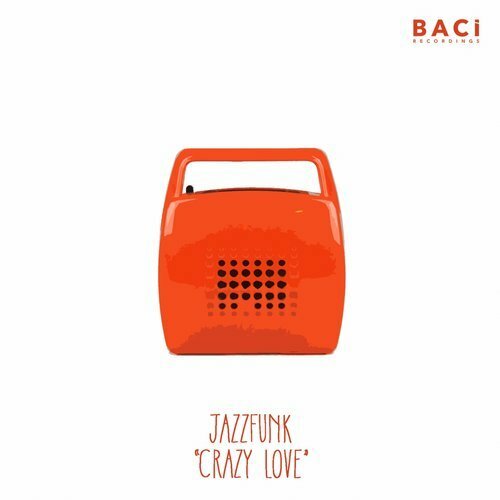 Italian Duo JazzyFunk create a new Funky Disco track in collaboration with Baci Recordings. “Crazy Love” reminds to the old school Funk sounds of the 70/80’. The use of Fender guitars , Moog Synths , and real vocals bring a unique atmosphere.